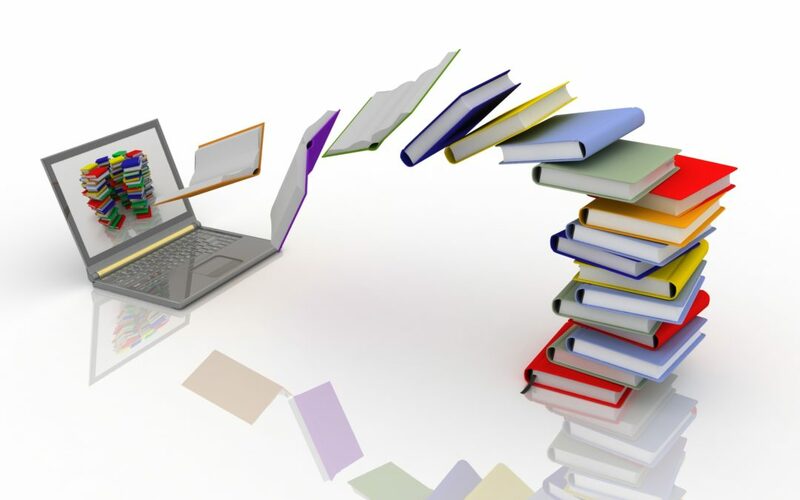 Industry members now have online access to a comprehensive floriculture library containing information that may have been previously unavailable. 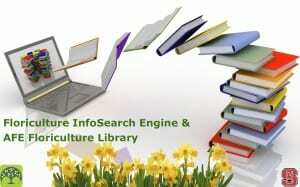 AFE has partnered with North Carolina State University (NCSU) to create the Floriculture InfoSearch Engine, a powerful search engine for convenient and comprehensive access to floriculture literature, videos and presentations. The website also contains a floriculture archive with materials from AFE, NCSU, scientific journals and trade publications, all of which is accessible and searchable through one website. AFE, the NCSU College of Agriculture Life Sciences (CALS) and the NCSU Department of Horticultural Science are funding the project, available online now. “I am excited about this project, as it will make horticultural research much more accessible and will safeguard the information should journals go out of print or researchers retire,” AFE treasurer/secretary Ken Altman of Altman’s Plants said. The search engine will be continuously updated with additional information – dating as far back as the early 1800s – as it becomes available. Editor’s Note: AFE has created ads in two sizes to use if you could help us spread the word about the new Floriculture InfoSearch Engine in your publications. Thank you.